First Data, a young Russian company, is developing a media platform that analyzes users’ purchases and builds predictive hypotheses regarding interest in goods or services being advertised. 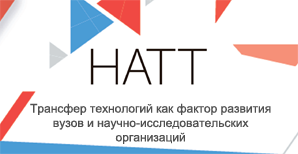 The platform is said to be able to smartly analyze high conversion rate audiences at the largest Internet venues, including Facebook, Google, Yandex, VKontakte or Mail.ru. Last year the young developer was reported to have completed more than 100 advertising campaigns for sizable advertisers from such sectors as pharma, FMCG, telecom, movies, children’s goods, and automobiles. 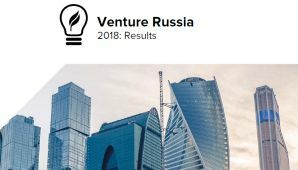 Earlier this year the Moscow Seed Fund, the early-stage fund owned by the city government, invested $123,000 in the company that is now using the new investment to scale up the business and enhance the technology, including an increase in categorization accuracy and the volume of data processed, and the use of artificial intelligence in predictive analysis. The effort is expected to step up the platform’s level of automation considerably and help the project get a stronger foothold in the market.